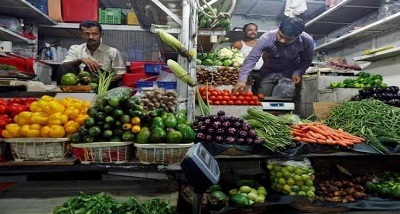 Retail inflation fell to a 10-month low of 3.69 per cent in August on the back of easing prices of fruits, vegetables and other food items. 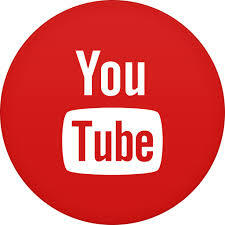 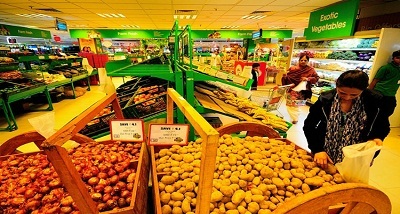 It stood below the RBI's medium-term target of 4 per cent this year. 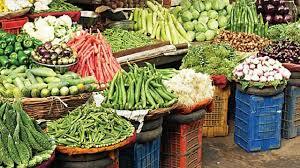 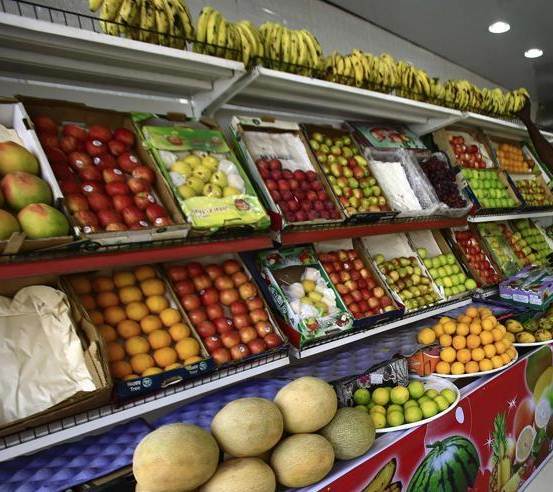 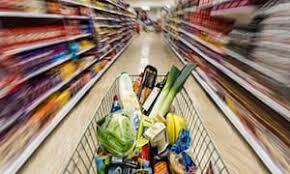 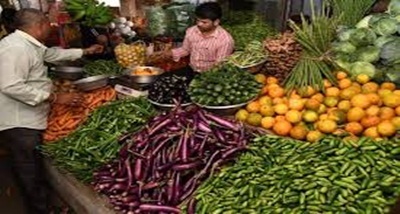 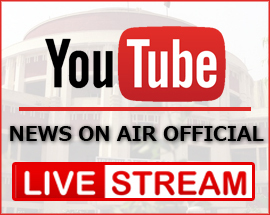 The Consumer Price Index based inflation was at 4.17 per cent in July. 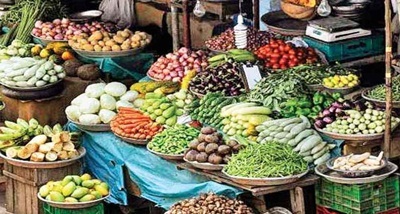 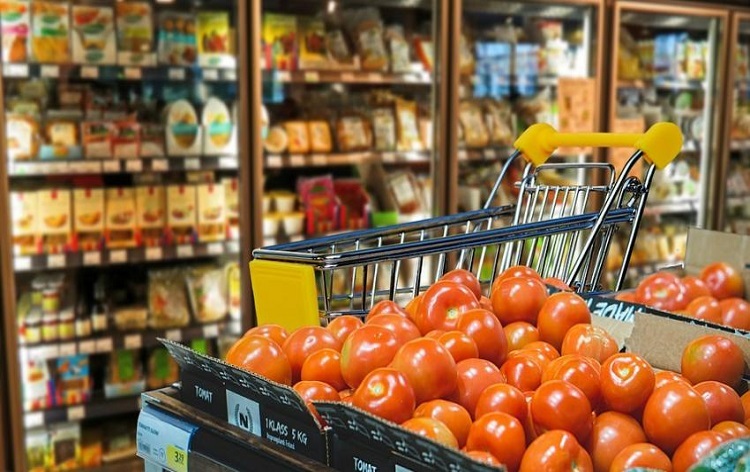 According to the data of the Central Statistics Office, inflation in the food basket fell significantly to 0.29 per cent in August as against 1.37 per cent in the previous month.